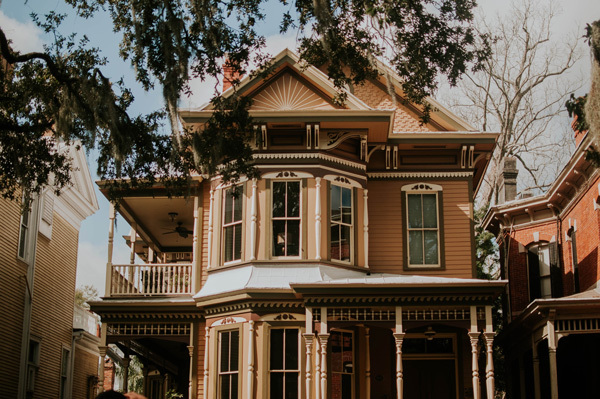 As certified appraisal professionals, we have the ability to produce the type of reliable home value options that banks and lending institutions need for mortgages. Appraisals can be about more than purchasing a home. Let us help. When you need an accurate assessment of a property, you need an professional. Find out about the appraisal process. It doesn't matter what type of home is in question. Our knowledge of local neighborhoods and formal training as licensed appraisers make us qualified to offer home valuations in Los Angeles County for clients ranging from national mortgage companies to local lenders or individual businesses and consumers.